"For me it was the content of the course that was intriguing and the most important, an extra year of education has to be intellectually stimulating and right for you as it is a highly demanding and intense period. 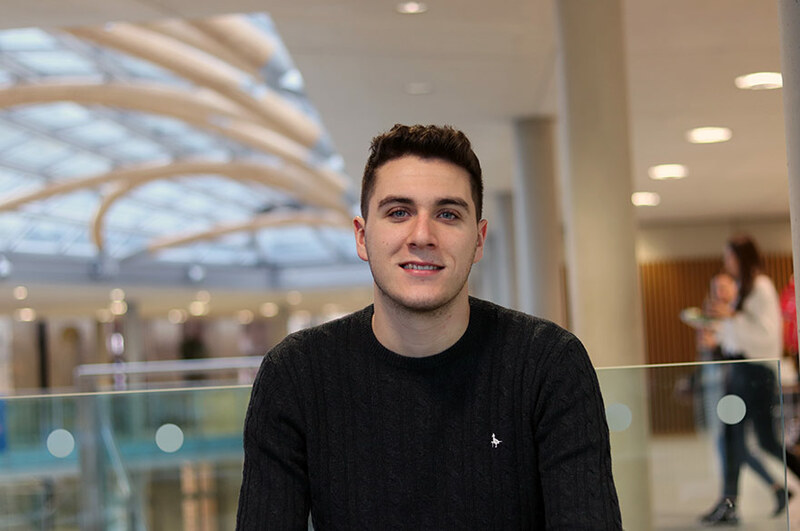 "Having studied my undergraduate degree at NTU, it was without question that if I were to partake in further education at a postgraduate level; it would be here. The staff within the School of Social Sciences are second to none, they are incredibly flexible and supportive but also push you to be independent researchers. In addition, the availability and quality of physical and electronic resources within Boots Library and on NOW are fantastic. As such, the staff and facilities within NTU were the main deciding factors for undertaking my Masters Degree here. From a financial perspective too, a substantial discount is applied to tuition fees of those who progress from undergraduate to postgraduate study. "I graduated from my undergraduate degree also in Criminology in July 2017. I worked full-time throughout the summer for a slight break and transitioned straight into my postgraduate study that September. 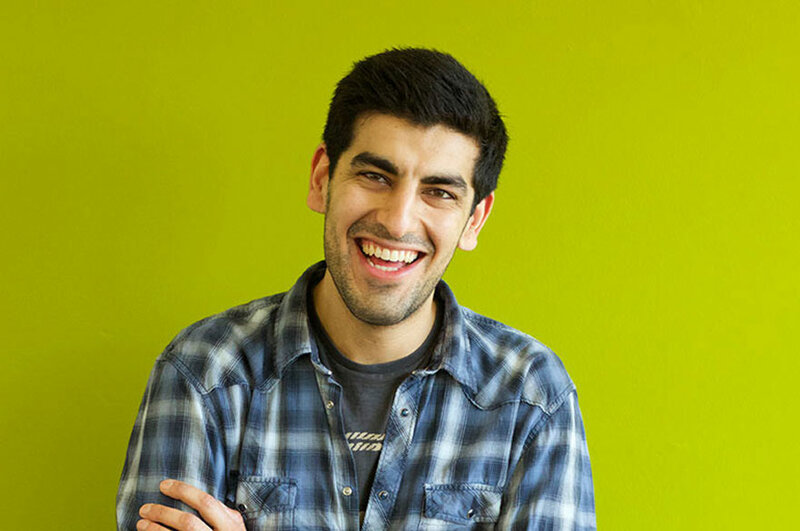 "One of the key facilities that attracted me to NTU is the fact that the City Campus is in central Nottingham. "Boots Library is great, there is 24-hour access and I love how there are colour coded zones which match your learning preference. For example, if you like to work in complete silence there are ‘red’ areas. Also, the design of the library and other buildings are fab, there is a variation of areas which suit your preference i.e. pods, computers, desks for laptops, sofas. The gym has really high standard equipment for a reasonable price! Similarly, the Student's Union is cheap and always has good promotions / events, ‘Quids In’ on a Thursday night was my favourite! The Student Services at NTU are always willing to help and have very speedy responses. "I've used NOW a lot and it allows you quick access to all of your modules and key content, as well as the ability to find books through ‘library one-search’ which may not be free or available in their full-form online. The NOW portal also allows you easily access other key portals like your timetable, your NTU email or OneDrive; which I find particularly useful. "I currently work part-time alongside my degree. It's a huge demand to juggle both, but I have worked all throughout University, so I am fairly used to it and working is a necessity for me to be financially stable. Allowing yourself to have ‘down’ time is very important as working while studying at a postgraduate level is not easy. "I'd say my greatest achievement is the fact that I adapted so well to new topics at such a high level. For instance, I had a ‘Research Methods’ and a ‘Crime, Community and Neighbourhood’ module which both required a strong understanding of and ability to conduct empirical analysis. Albeit being completely alien to me I tried, listened and asked a lot of questions; which enabled me to achieve a Distinction and High Commendation in both modules overall. 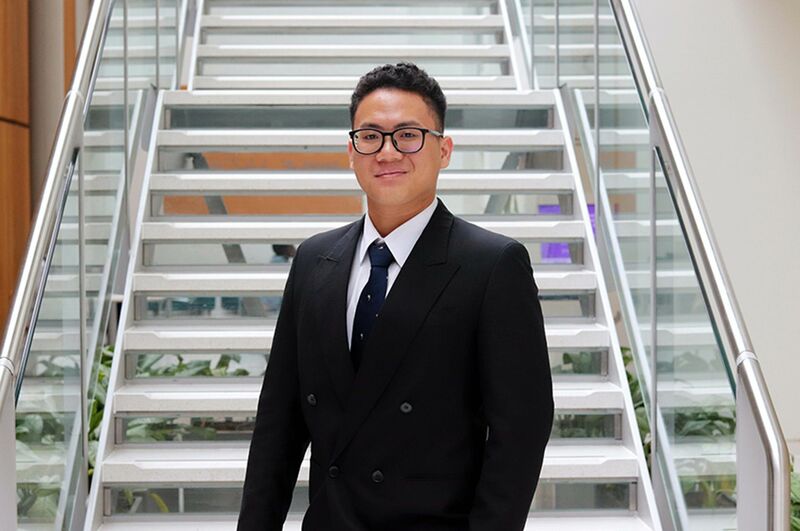 "My career plans have changed but I wouldn't say that it's directly because of studying at a postgraduate level. For me, it hasn't really assisted in a career within the criminal justice system as I don't have a great deal of experience within the field nor do I particularly want to train for 15 months in a role like probation for example. However, it has allowed me to develop a lot of key skills which I think will be better suited in a different path. 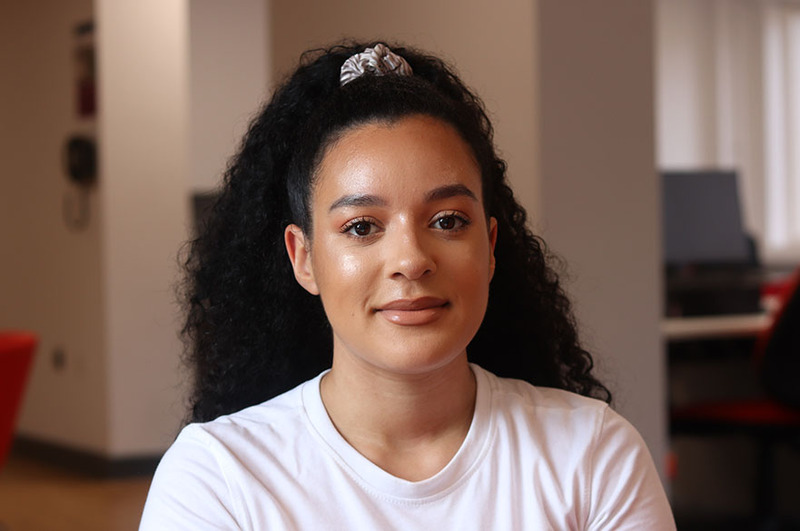 "Mental health and wellbeing is something that really takes a back seat while being a student, so my advice would be to not get too stressed out or be too hard on yourself throughout the process as life is too short and you'll do well irrespective of the self-inflicted pressure!"